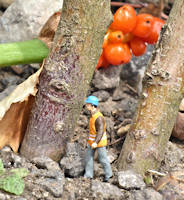 If you are planning a development on a site where there are existing trees the Local Planning Authority (LPA) will usually require that you include a tree survey with your application. The information required in the survey includes details of species, size, age, condition and a grading in accordance with BS5837:2012 - Trees in relation to design, demolition and construction. Working with your architect or planning consultant we can survey the trees and produce a report containing the information required by the LPA to support your planning application. Click here for more information. Where the development is in close proximity to high value trees the LPA may also require an arboricultural impact assessment, a tree protection plan and a supporting method statement detailing specialist foundations. Click here for more information. Land owners have a duty of care to ensure their trees don't pose an unreasonable risk. We work with schools, councils, property agents and home-owners to make non-invasive visual inspections, identify potential problems and recommend appropriate actions. Click here for more information. 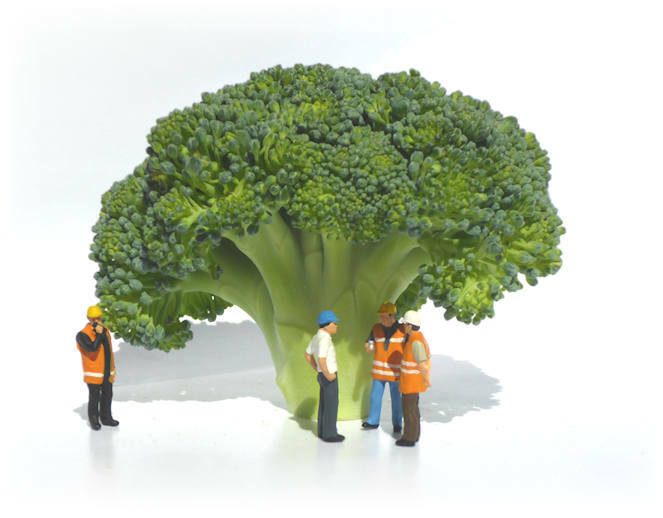 BS5837 follows a logical sequence of events that has tree care at the heart of the process. This presentation guides architects through the process highlighting the principles and procedures to be applied to achieve a harmonious and sustainable relationship between trees and structures. ​The presentation is designed to be delivered at your venue as a part of a practice’s continuing professional development (CPD) programme. Click here for further information.